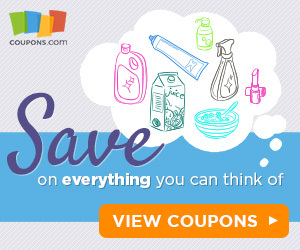 Right now Save Up to 25% on Educational Toys, Arts &amp; Craft Kits $13.59 - $19.19. 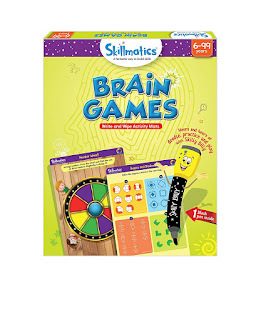 For example this Skillmatics Educational Game: Brain Games 6-99 Years for $9.74 (Retail $12.99). WIPE AND CLEAN ACTIVITY MATS - Includes 6 double-sided activity mats, 2 Skilly Billy pens, 1 duster cloth and 1 Skilly Billy Achievement Certificate - All the activity mats come with instructions which are easy to understand. HAPPY KIDS - Skillmatics reusable activity mats ensure kids have fun while they learn key concepts. It is also great for children to bond with their friends, siblings &amp; family.